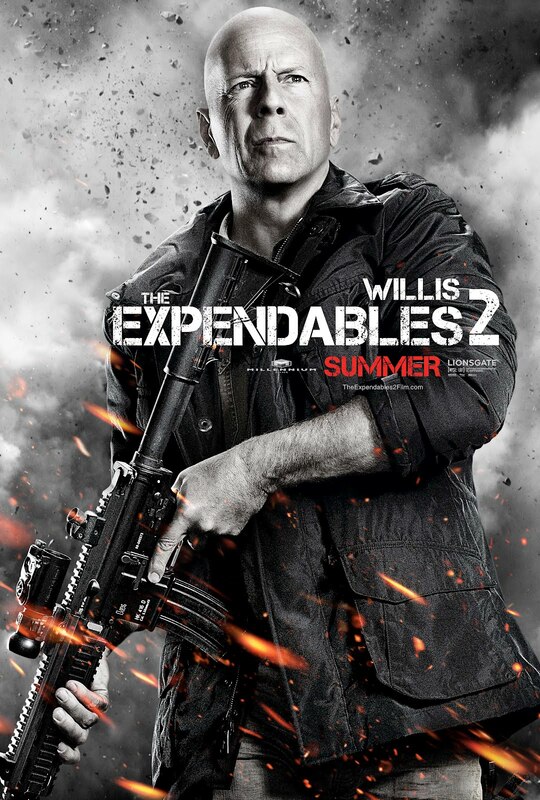 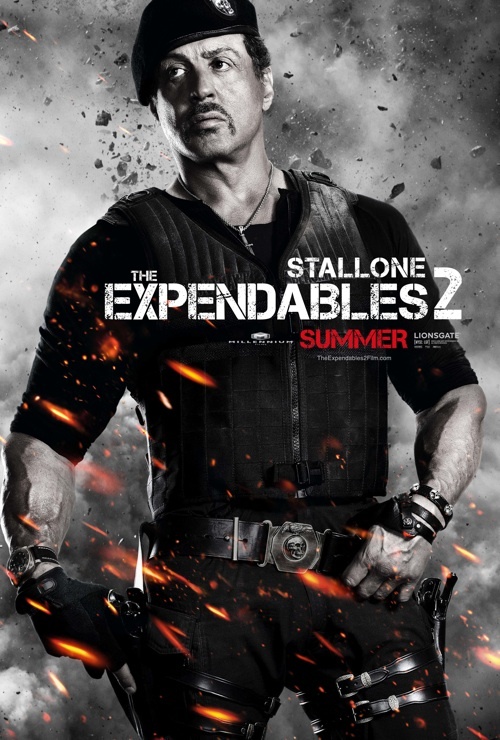 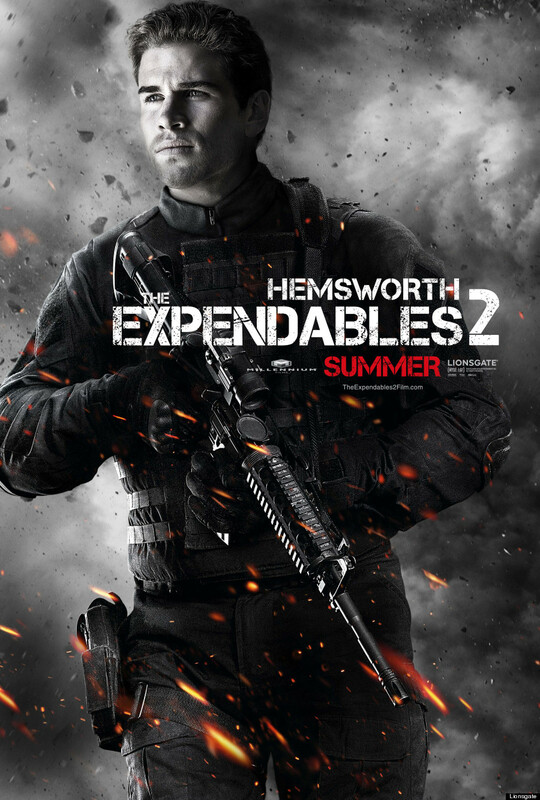 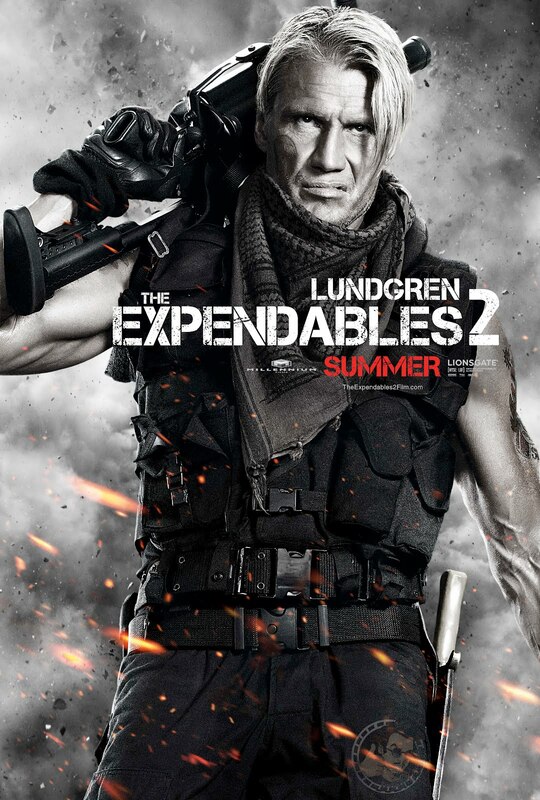 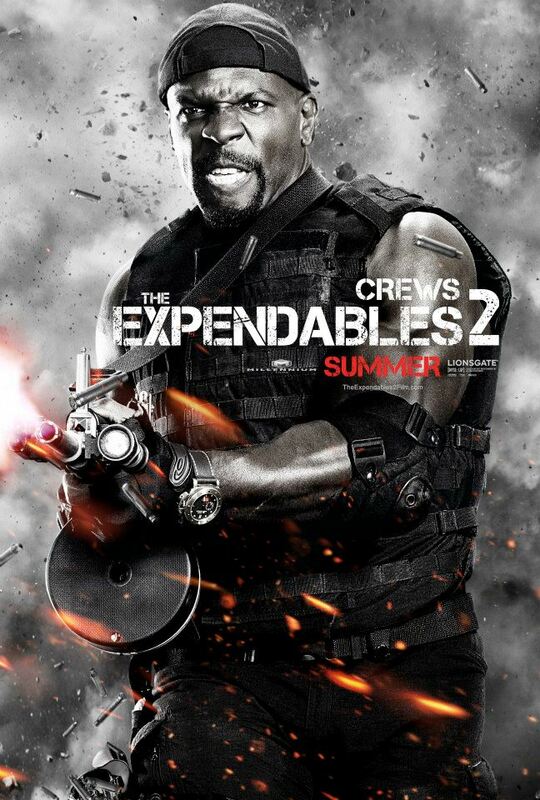 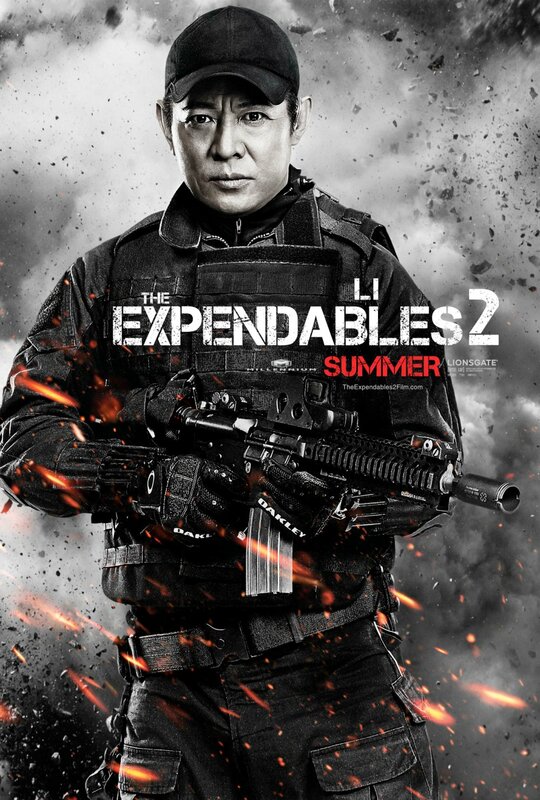 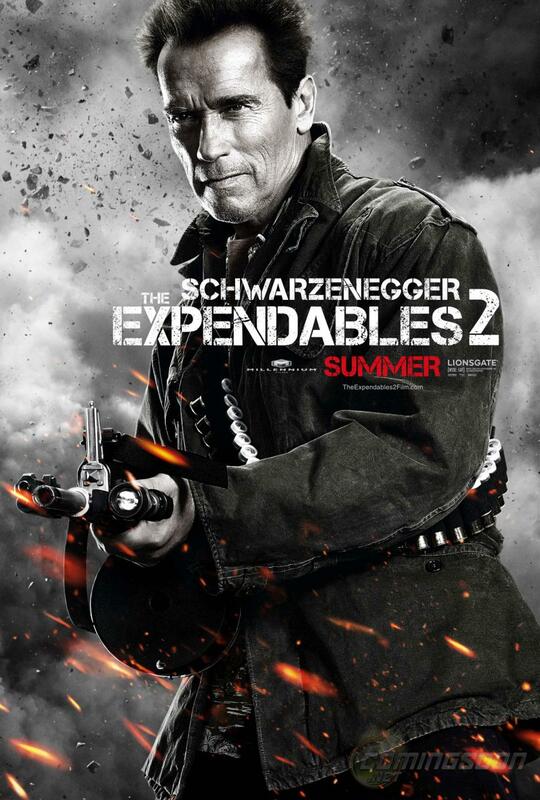 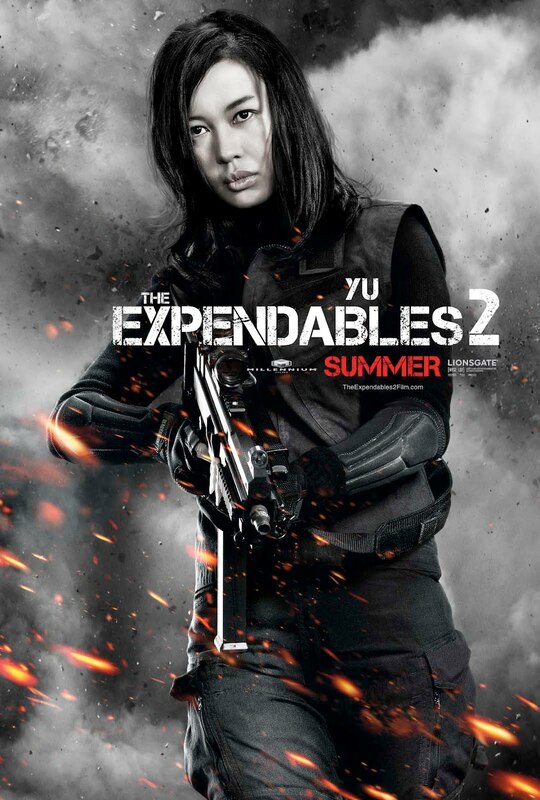 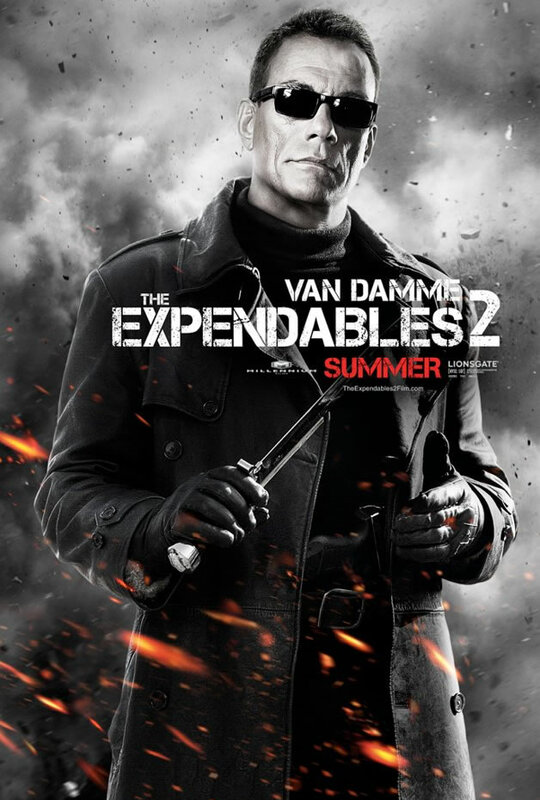 Official Synopsis: The Expendables are back and this time it’s personal… Barney Ross (Sylvester Stallone), Lee Christmas (Jason Statham), Yin Yang (Jet Li), Gunnar Jensen (Dolph Lundgren),Toll Road (Randy Couture) and Hale Caesar (Terry Crews) — with newest members Billy the Kid (Liam Hemsworth) and Maggie (Yu Nan) aboard — are reunited when Mr. Church (Bruce Willis) enlists the Expendables to take on a seemingly simple job. 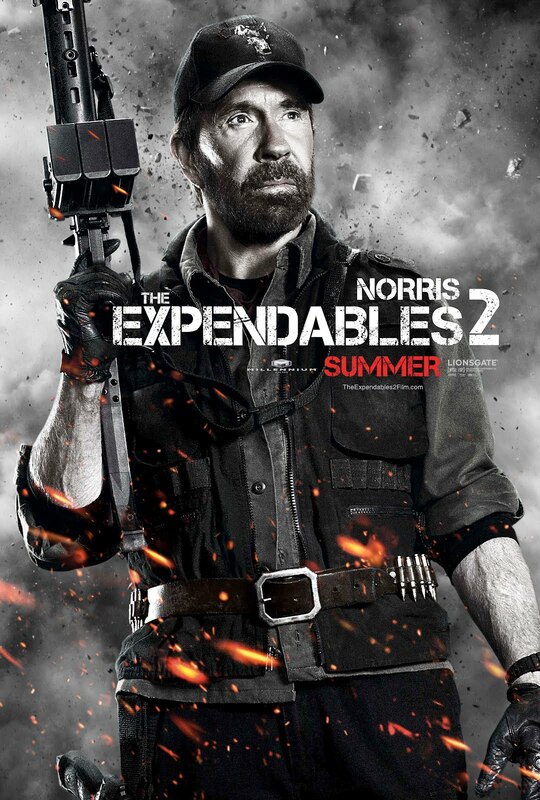 The task looks like an easy paycheck for Barney and his band of old-school mercenaries. But when things go wrong and one of their own is viciously killed, the Expendables are compelled to seek revenge in hostile territory where the odds are stacked against them. 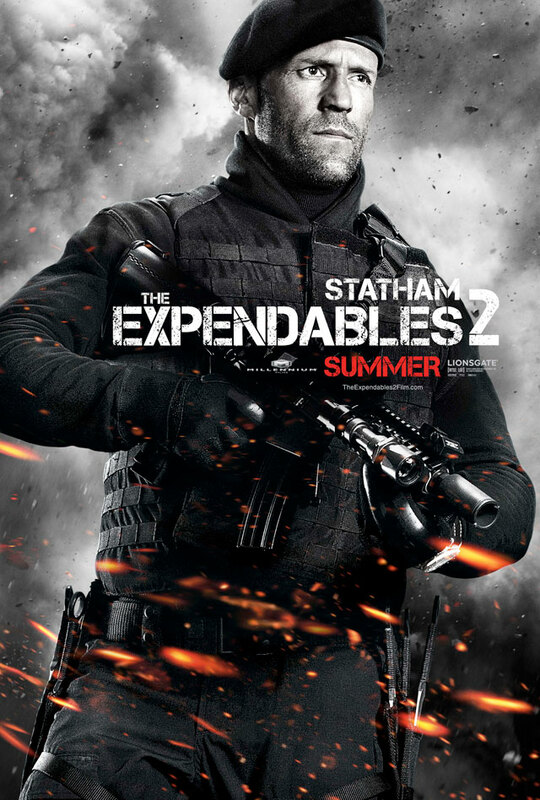 Hell-bent on payback, the crew cuts a swath of destruction through opposing forces, wreaking havoc and shutting down an unexpected threat in the nick of time — six pounds of weapons-grade plutonium; enough to change the balance of power in the world. 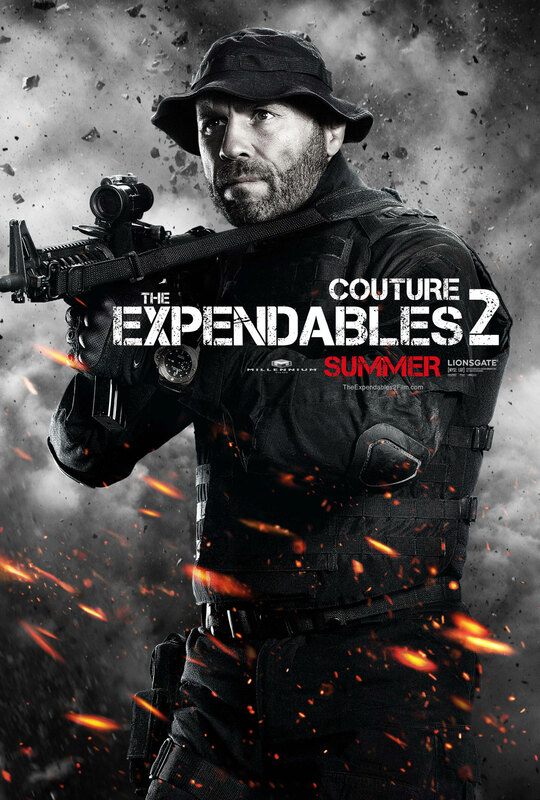 But that’s nothing compared to the justice they serve against the villainous adversary who savagely murdered their brother. 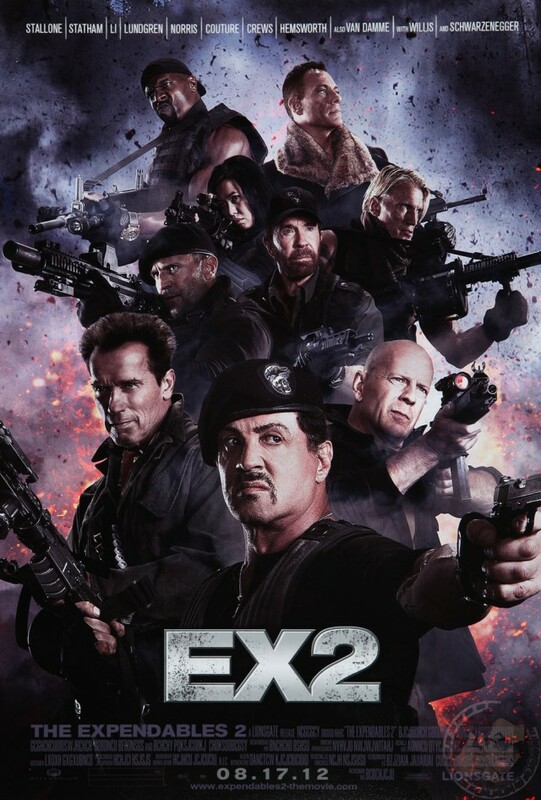 That is done the Expendables way….